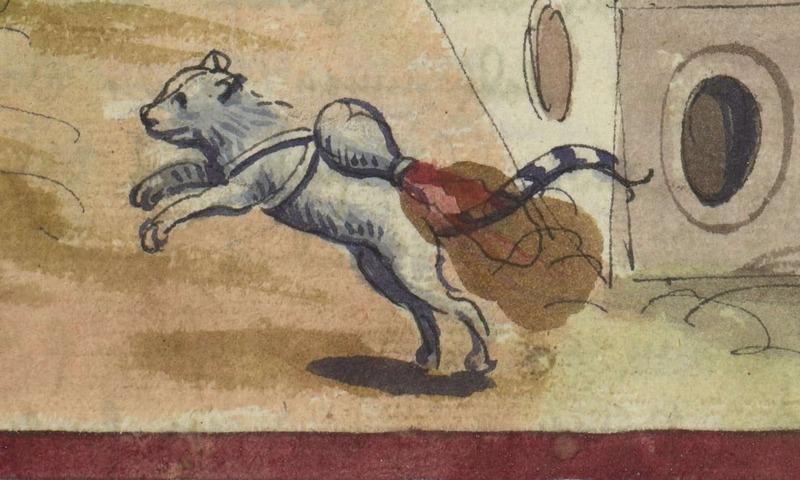 Before recently, most people had never fathomed a rocket cat being used as a weapon. 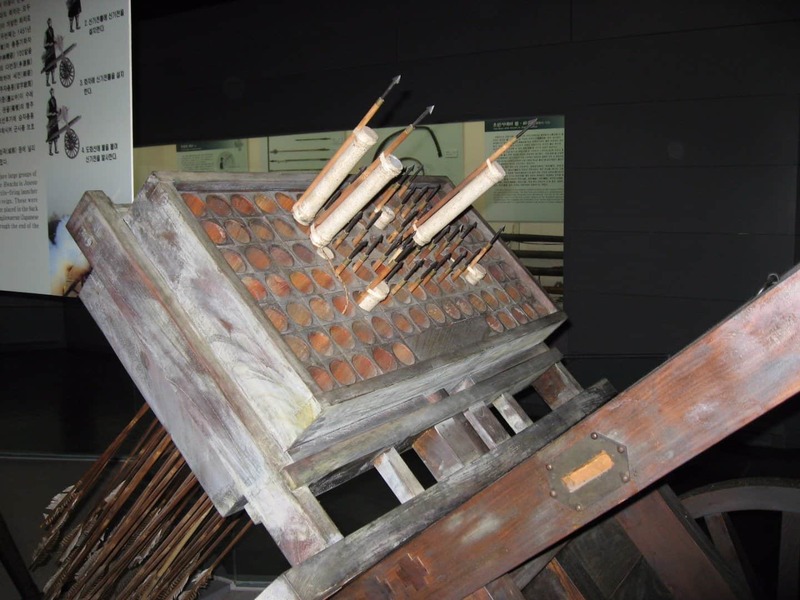 Sometime around 1530, artillery master Franz Helm, of Cologne, Germany, created this makeshift piece of siege warfare. He would kidnap cats from enemy armies and strap a bomb to them. They were then sent home to explode. 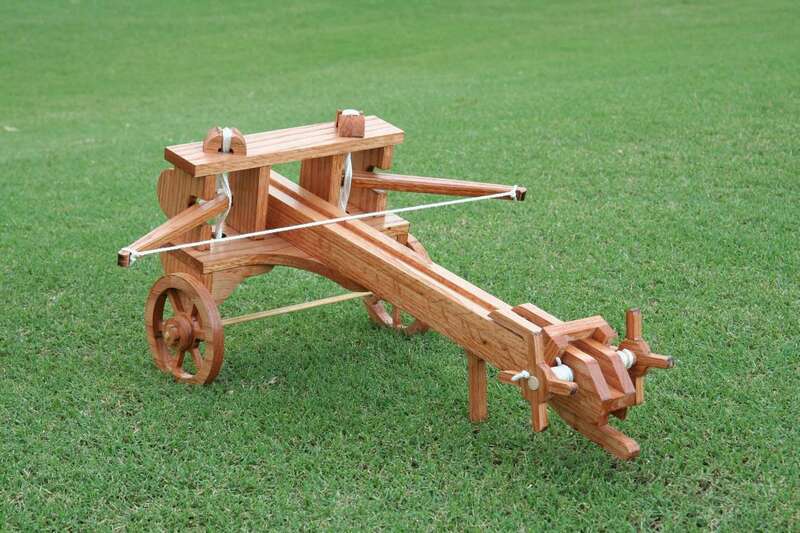 The Triple-Bow Arcuballista was one of the most powerful weapons used during the time. 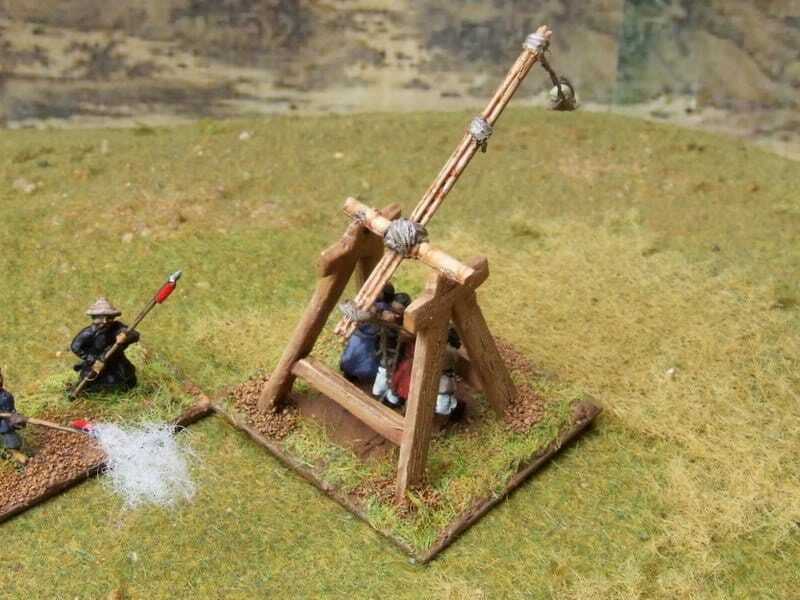 The Chinese took it upon themselves to improve the common ballista, so they added two more bows to the powerful weapon. 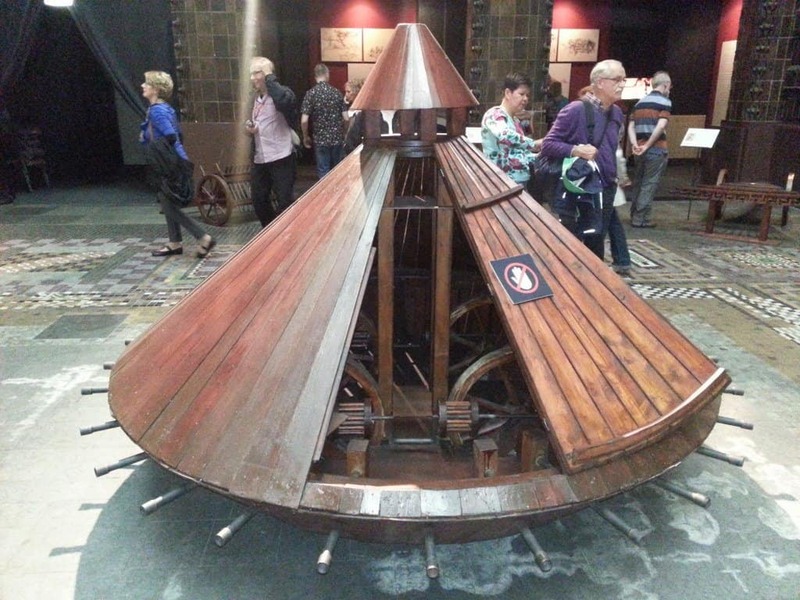 With an effective range of 3,500 feet, the arcuballista was three times as powerful. Gun Shields were the best of both the offensive and defensive worlds in warfare. 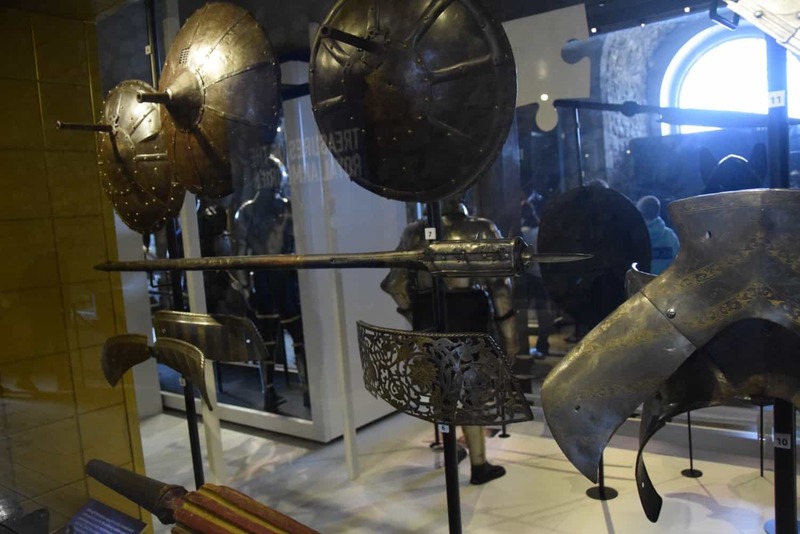 King Henry VIII was especially keen on the idea, as he had 46 gun shields in his armory. The center allowed for a pistol or rifle to be fired through without exposing the soldier behind the armor. China designed some of the earliest firearms in the entire world. Their arsenal was vast and imaginative, and featured the Chinese Flamethrower design, which could devastate entire swaths of enemies. 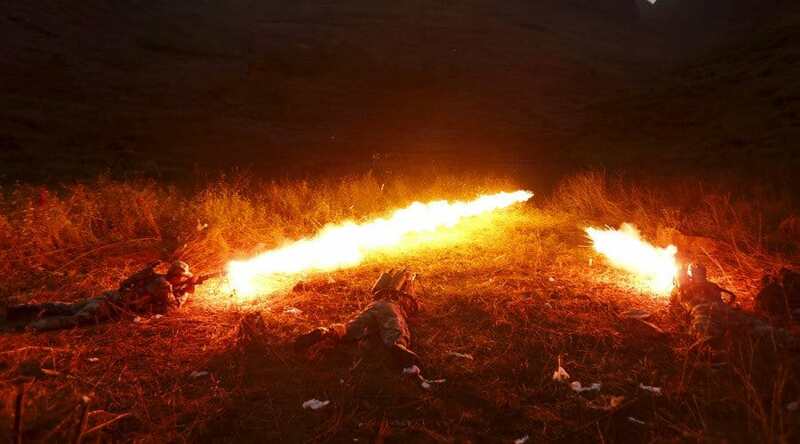 These tubes would spurt flames over the battlefield, dousing enemies in fire. 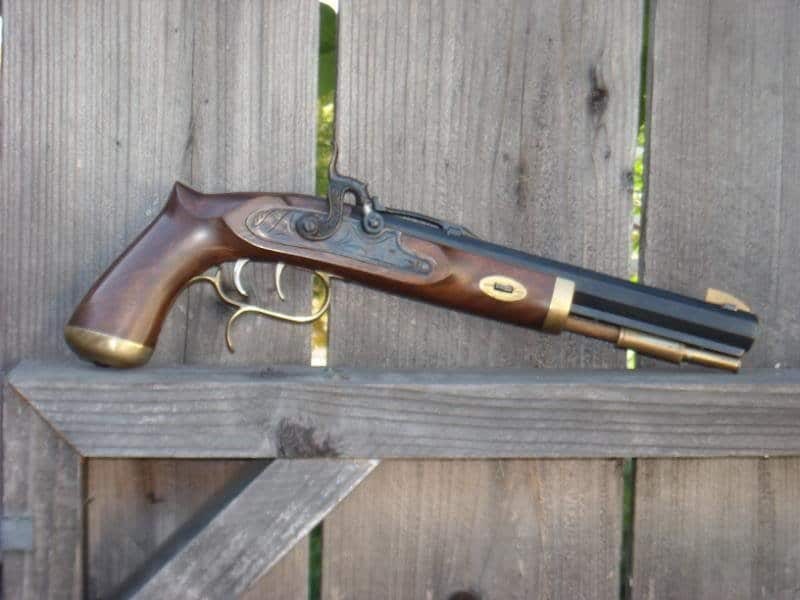 On March 17, 1834, Joshua Shaw managed to get his hands on patient for a piece of weaponry that would make Indiana Jones jealous. The percussion pistol whip was a regular pistol during the period, but hidden inside of a riding whip’s handle. The Chinese were rather overprotective of their gunpowder weaponry during the 14th and 15th centuries, so neighboring countries were forced to design their own, unique weapons to match without the use of gunpowder. Korea’s answer to this problem was the Hwacha, which used exploding arrows. The weapon was a multi-rocket launcher capable of firing 100 rockets with a single lit match. Getting too close to an enemy could mean life or death, so the Axe Gun was designed to be the best of both worlds: melee and firearms. Someone in Germany in the mid-late 1500’s designed an ornate pistol with a battle axe attached under the barrel for close-quarters combat. 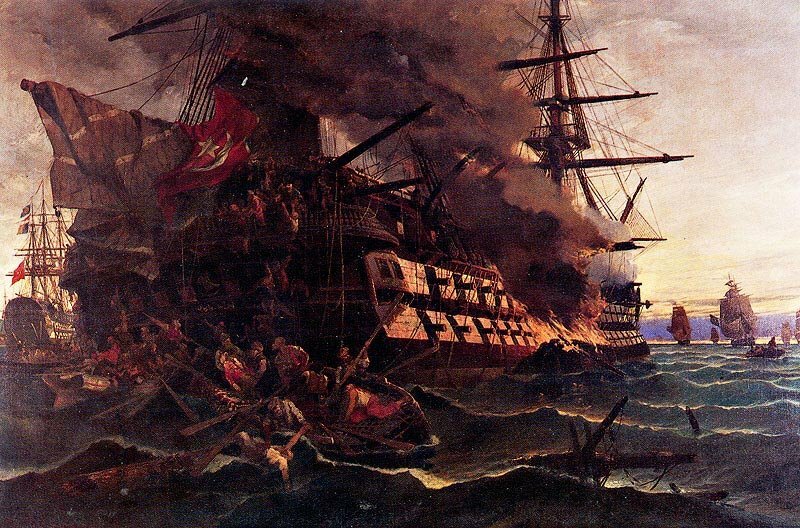 During the Eight Years’ War, in 1584, France retaliated against the Spanish with ships that they had lit on fire. Spain laughed these off as they pushed them away. Frederigo Giambelli then decided to design his own version, but more powerful and explosive. He gutted the hold of a ship, built a cement chamber inside, then loaded it with 7,000 pounds of gunpowder. He then sent the Hellburner into the enemy’s forces.